Infamous recently chopped it up wit DJ Booth about his work on Lil Wayne‘s new album, Tha Carter V, especially the “Mona Lisa” song featuring Kendrick Lamar. 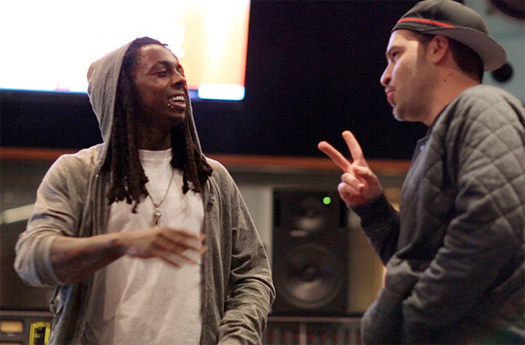 The producer discussed when Tunechi first started working on “Mona Lisa“, how they decided to put Kendrick on it, working on the beat and vocals during the 4-year lawsuit, how it feels now that the collaboration is finally out, and more. Also during their conversation, Infamous revealed that there was 35 seconds taken off of “Mona Lisa“, so when they shoot a music video, he thinks those 35 seconds will return. The producer even added if C5 hadn’t of come out this year or next year, he would of leaked the track himself, as well as that there is so much more Weezy music on the way! 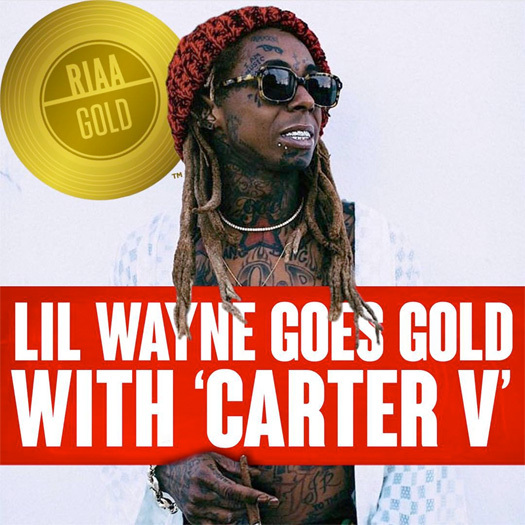 In less than 2 weeks of being released, Lil Wayne‘s Tha Carter V album has reached Gold status. This means that Weezy‘s latest project has been streamed and purchased over 500,000 times since it was released at midnight on September 27th. With the physical copies of C5 also being sold in stores now, I am sure it will not be long at all until the album is certified Platinum! Talking about the physical copies, you can actually get a look at what they look like below, courtesy of Jimmy Mays! 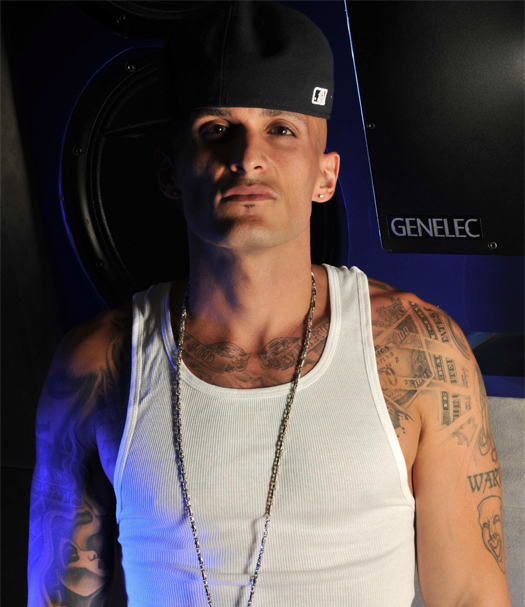 STREETRUNNER recently chopped it up with Yoh for an interview with DJ Booth about producing classic Lil Wayne tracks. 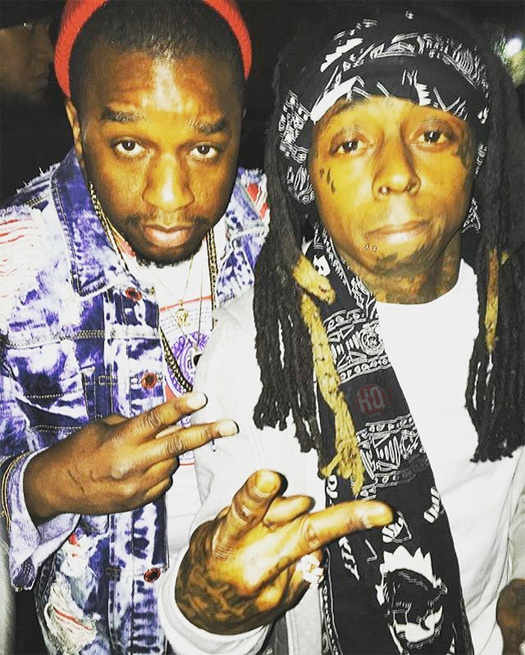 The producer revealed why he decided to start releasing mastered versions of older Wayne songs every month, originally having four beats on Tha Carter III before the album leaked, why “Gossip” never leaked, and plenty more. You can read what STREETRUNNER had to say after the jump below! Back in February, HOT 97’s Marisa Mendez went on Twitter to tweet that she “heard so many dope new Wayne tracks” and last week, A$AP Retro asked her about the new Lil Wayne music she had listened to. Marisa revealed that one of the Tunechi songs she heard was “Mona Lisa” featuring Kendrick Lamar produced by Infamous, which we already know will appear on Tha Carter V.
Another Tune track that she had heard was a remix of Bill Withers‘ 1972 single, “Lean On Me“, that she says he recorded to being about lean aka syrup. 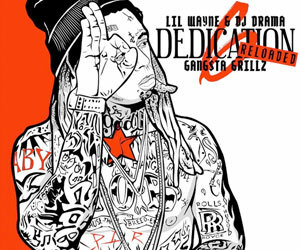 I’m really curious to hear this remix, so I hope we get it on Weezy‘s next project (possibly Dedication 6). You can listen to the Bill Withers version below! 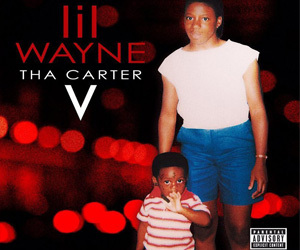 Is anyone else looking forward to hearing Wayne‘s version of it? 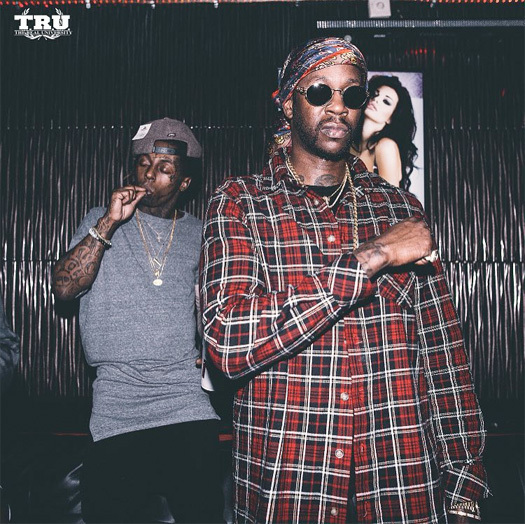 2 Chainz took to his Snapchat last night to show himself playing the official studio version of his and Lil Wayne‘s “Rolls Royce Weather Everyday” collaboration that will be appearing on their upcoming joint project, ColleGrove. We have previously heard a live version of this Lil C-produced song when Chainz and Weezy performed it live on NBC’s “The Tonight Show Starring Jimmy Fallon” last week. Click here to read the lyrics for “Rolls Royce Weather Everyday” and hit the jump to watch 2 Chainz listen to the track in his car! I wonder how much longer we will have to wait for the full CDQ version? Former Young Money artist PJ Morton has released the first leak from his upcoming Bounce & Soul mixtape, which is a New Orleans Bounce version of his “Lover” single featuring Lil Wayne. The original PJ and Tunechi “Lover” collaboration dropped back in 2012, but on this new version of the record Tune has a few new parts. 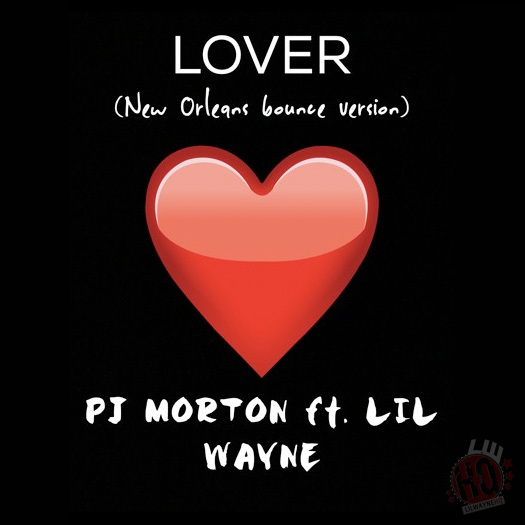 You can check out the New Orleans Bounce version of “Lover” that was also produced by Morton after the jump below!